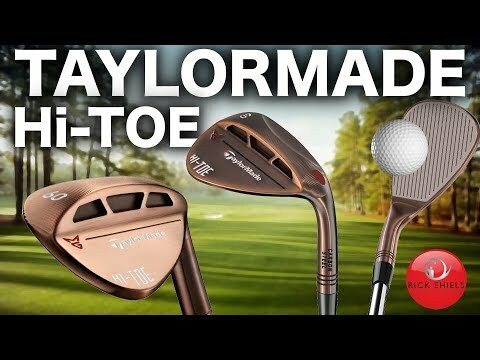 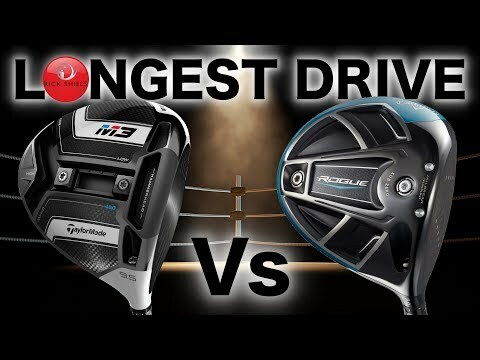 Rory McIlroy talks about why he chose TaylorMade over other products when he was able to pick any brand to play. 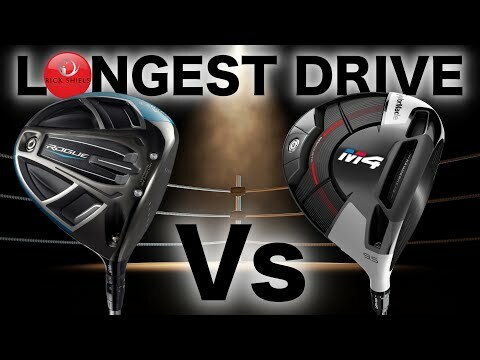 Rory McIlroy discusses Twist Face technology in the new M3 and M4 drivers. 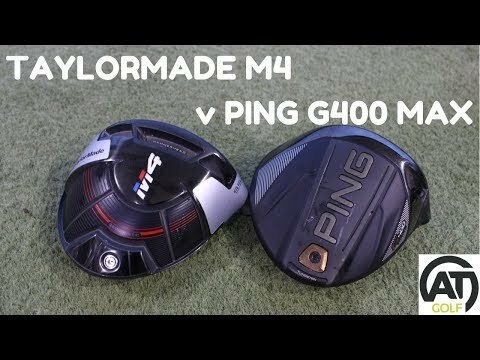 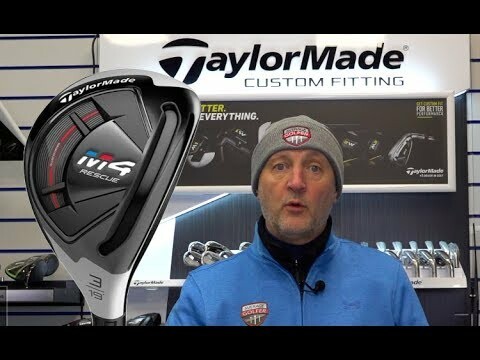 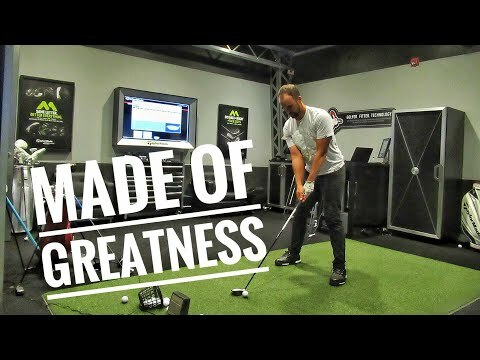 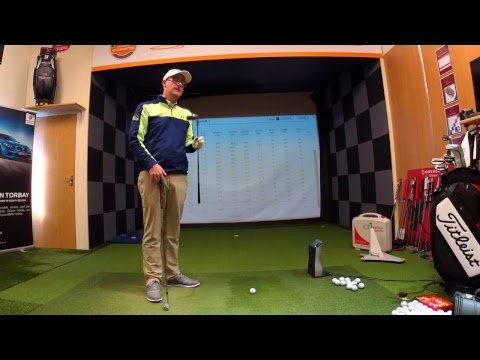 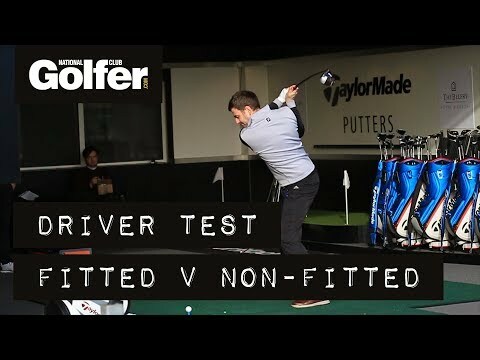 TAYLORMADE M4 DRIVER v PING G400 MAX DRIVER Both drivers from TaylorMade and Ping are high MOI meaning lots of forgiveness, but which is best?